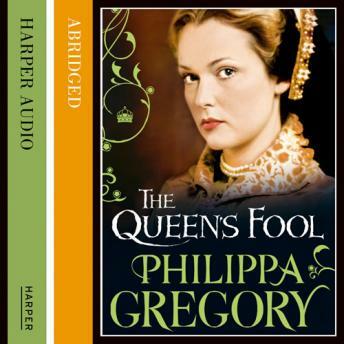 A stunning novel set in the Tudor court, as the rivalry between Queen Mary and her half-sister Elizabeth is played out against a background of betrayal, conflict and passion. The savage rivalry of the daughters of Henry VIII, Mary Tudor and Elizabeth, mirrors that of their mothers, Katherine of Aragon and Anne Boleyn. Each will fight by any available means for the crown and future of the kingdom. Elizabeth's bitter struggle to claim the throne she believes is hers by right, and the man she desires almost more than her crown, is watched by her 'fool': a girl who has been forced to leave her homeland of Spain, as a Jew fleeing the Inquisition. In a court where truth is wittily denied and lies are mere games, it is the fool who can speak plainly: in these dangerous times, a woman must choose between ambition and love. Elizabeth will not make the same mistakes as her mother.